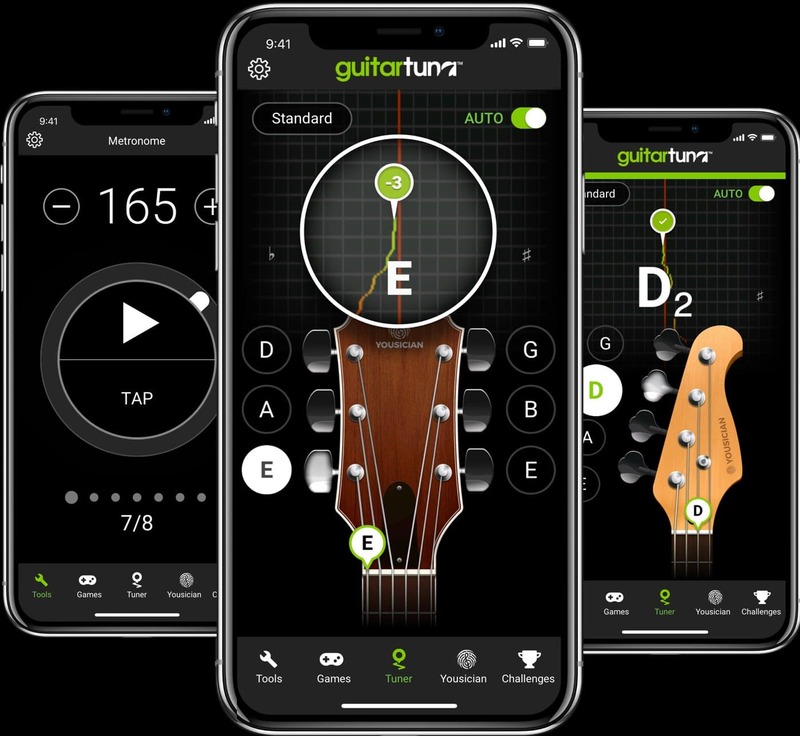 With over 100 tunings for 15 different instruments, a chromatic tuner and chord trainers, there’s a reason it’s the most downloaded tuner app in the world. 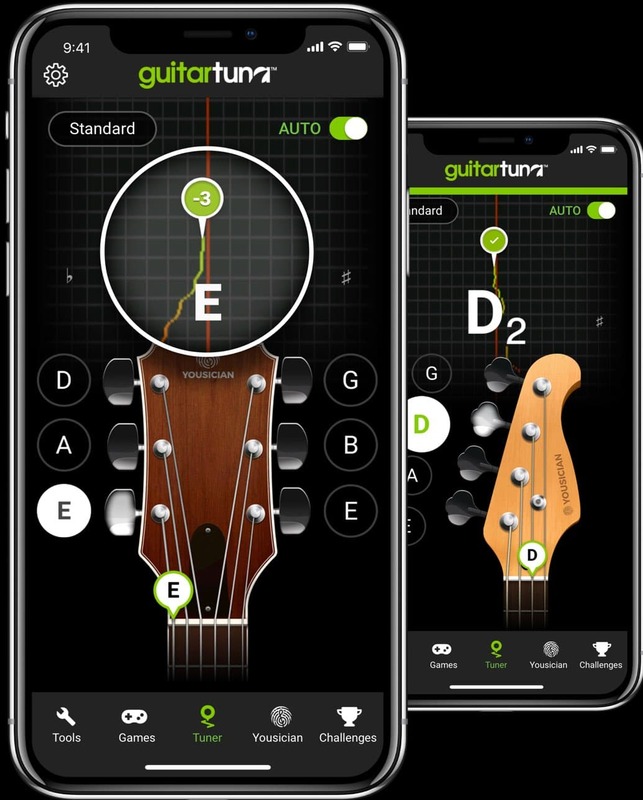 Fast, accurate and easy to use, GuitarTuna is the perfect companion for any musician. Check out the app to learn and master guitar, ukulele, bass, piano or singing!